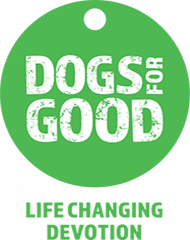 We provide the very best dog home boarding near you in Kettering, Corby, Market Harborough & Thrapston. Dogs deserve a holiday too! Hello fellow dog lovers! 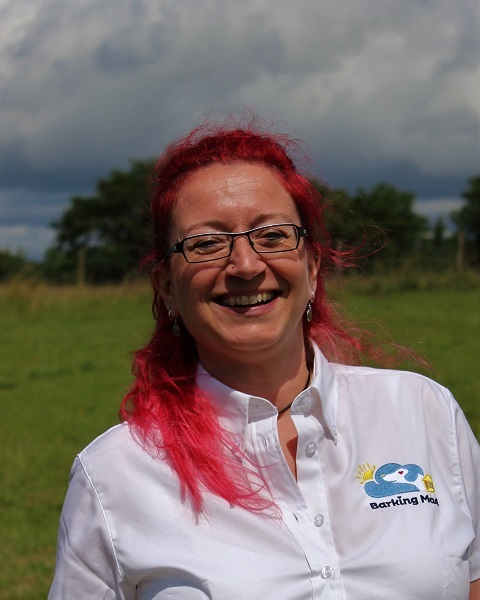 My name is Cathy and I live in the beautiful Northamptonshire countryside and I am proud to provide the Barking Mad home boarding dog sitting service for the Kettering, Corby, Market Harborough, Thrapston and surrounding areas. If you are worried about who will look after your dog while you are away from home then look no further! Barking Mad provides a top-quality dog sitting service which is tailored to meet the specific needs of your beloved dog, whether that’s walks at 8am or cuddles at 8pm. 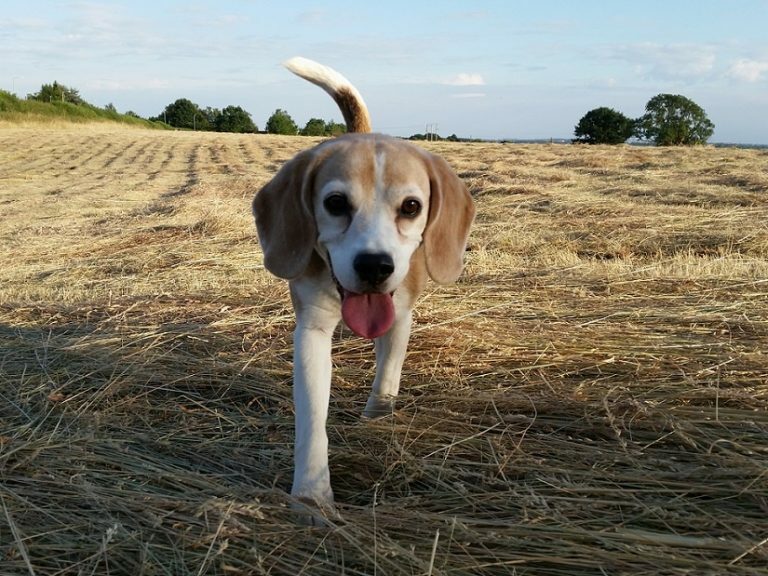 As an alternative to kennels we specialise in providing home from home care for your dog with a host family who are experienced dog owners, and will make sure your dog has a holiday too! We make all the arrangements to ensure that your holiday, and your dog’s, are as stress free as possible. Having been brought up with dogs I completely understand how important it is to find the right care for your dog while you’re away, even if just for a short break. I’m not sure if it was the nagging from my siblings and I or because he’s a big softie but when I was about 10 my Dad came home with Kim – a beautiful rough collie who he rehomed from a family near where he worked. My Dad still jokes that my sister cried and kept saying “Is she really ours?”. We’ve had dogs in the family ever since. The first dog of my own was a Springer Spaniel called Bracken who I affectionately refer to as the ‘lager lout’ of the dog world! He was nearly 17 when he went to the big kennel in the sky and was truly my best friend. As a complete contrast I now share my home with Lillie the Beagle, who occasionally gets referred to as Lady Lilliana, and loves nothing more than a belly rub. Well unless there’s food around of course! 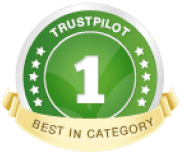 If you’re still unsure about Barking Mad then take a look at our TrustPilot reviews below and Facebook page to see what some of our customers and hosts say about our pet care service. I’m sure you’ll be impressed!